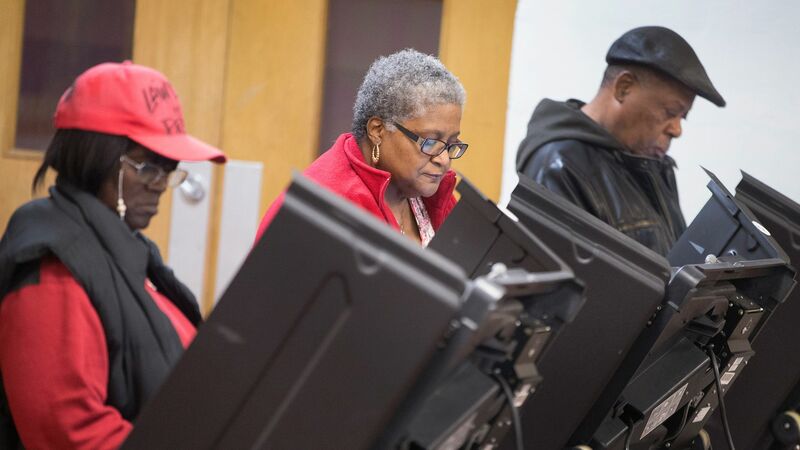 A Missouri judge issued a ruling on Tuesday prohibiting election authorities from requiring voters to present a photo identification card in order to cast a ballot, a move that blocks key parts of the state's voter ID law. Why it matters: This means that voters will find it easier to vote in next month’s midterm election when the control of Congress is at stake — including a closely-watched Senate race between incumbent Sen. Claire McCaskill (D) and Attorney General Josh Hawley (R), whose office argued in support of the law. The permanent injunction also bars the state from advertising that a photo ID is required to vote, without specifying that other forms of identification may be used. The state plans to appeal the ruling.